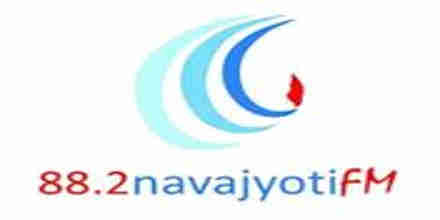 Navajyoti FM broadcasts its programmes decorate its playlists for a socially and culturally diverse audience. In addition to the broadcast of a variety of information and entertainment programmes, Navajyoti FM broadcasts diverse local productions. Their productions and information based programs contains such as current affairs, culinary, cultural, entertainment and sports fields.